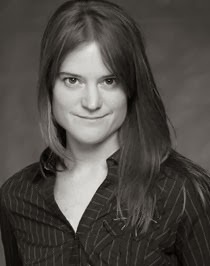 Sara Shepard (CAS '99) is the author of the bestselling Pretty Little Liars and The Lying Game young adult book series. In addition to her two successful series, Shepard has also published novels for adults, The Visibles and Everything We Ever Wanted. Visit her website for more information and click below to listen to our interview with her.